This year's TD Ottawa Jazz Festival lineup won't just be eclectic and diverse, organizers say — it will also showcase more female artists than in years' past. "We've always tried to include a lot of women leaders," said Petr Cancura, the festival's director of programming, as he revealed the 2019 lineup Friday on CBC Radio's All In A Day. "But especially in light of how these long overdue discussions about the lack of representation of female composers have been in the mainstream, we really decided to take that on [this year] as a focus." Judith Hill will perform on the main stage to kick off the festival, which runs from June 21 until July 1. A backing vocalist for the likes of Michael Jackson, Stevie Wonder and Josh Groban, Hill was so electrifying the last time she performed that festival organizers felt compelled to bring her back, Cancura said. 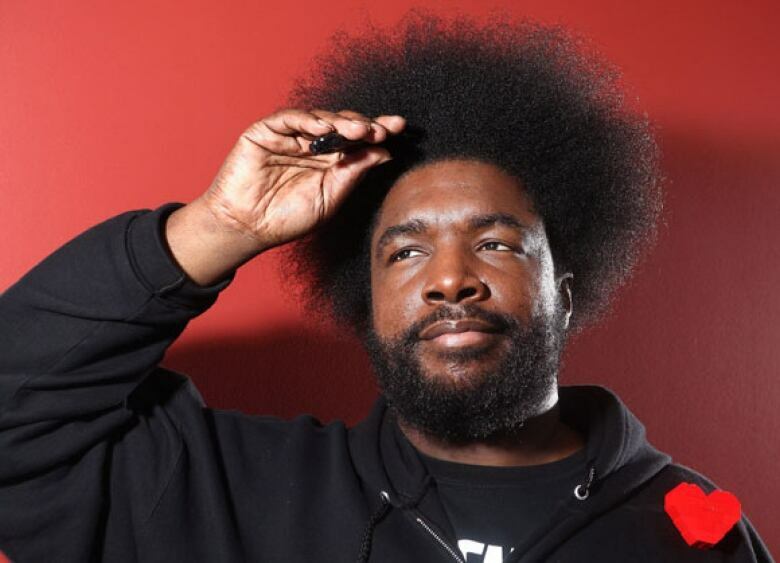 Another big name this year is hip-hop collective The Roots, perhaps best known to mainstream audiences as the house band on the Tonight Show starring Jimmy Fallon. They'll be headlining Saturday's lineup, with drummer Questlove heading to the Confederation Park Stage afterwards for a late night DJ set. Other main stage headliners include '70s prog-pop stalwarts Chicago, singer-songwriter Jane Siberry and crooner Norah Jones. The Brad Mehldau Quintet, Terri Lyne Carrington and Social Scene, Lee Fields and The Expressions, and Omara Portuondo and the National Arts Centre Orchestra also get top billing during the festival.